The Builders Lodge is part of Ottawa District 2 within the Grand Lodge of Ancient Free and Accepted Masons in Canada within the Province of the Ontario. 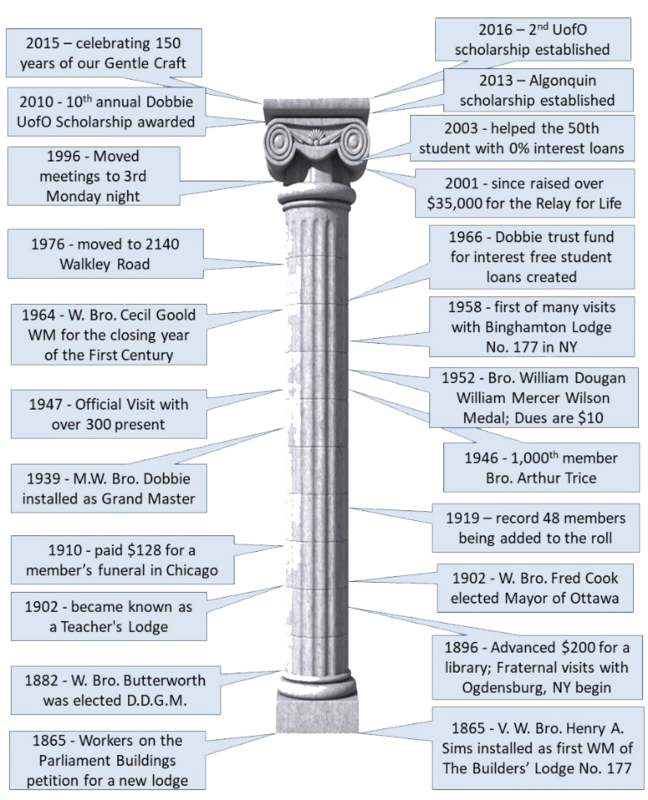 We’re No.177, which means in our case that our founding was over 100 years ago. We have a rich history and are the modern day trustees of a rich heritage. some have joined because a friend or co-worker invited them to come out and share the Masonic journey. 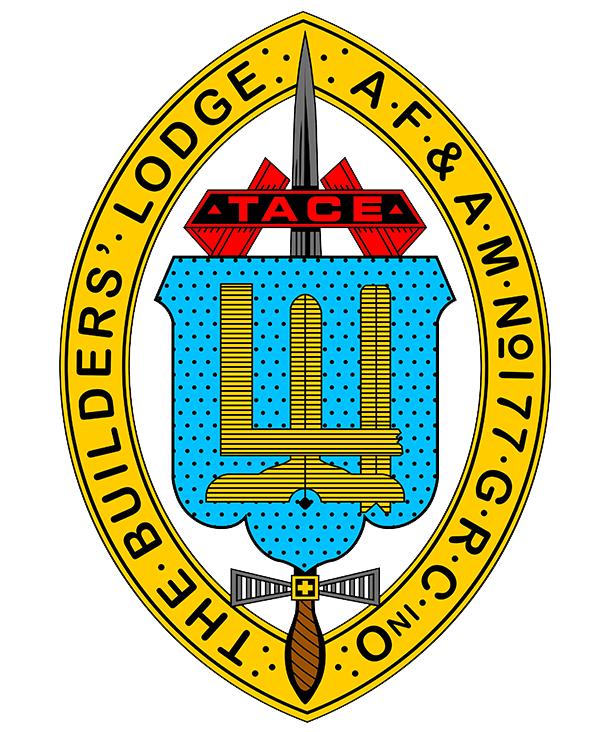 As members of The Builders Lodge we are committed to making a positive advancement in our knowledge of ourselves and the one we understand to be our Creator every day. We also believe that it’s important to give back to our communities in a positive way. We also believe that for all of these lofty goals that we are to take care of each other and to learn what it is to laugh together. That will allow us the strength to support one another in those non-laughter moments when they inevitably arrive. So if you’re intrigued enough to join a group of intrepid travelers who will help you to grow, laugh, and make at least our little corner of the world a better place, we may be for you. If you wish to ask more questions, contact us. There are no wrong questions you can pose to us. Get in touch… You’ll be glad you did.